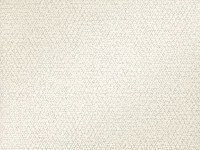 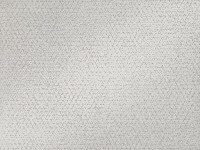 This chic collection of printed wallcoverings features bold, statement patterns alongside easy to use small-scale designs presented in a neutral colour palette with occasional textured and reflective elements. 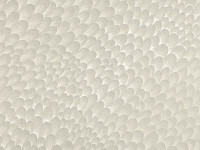 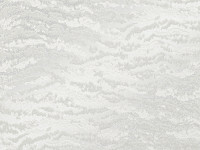 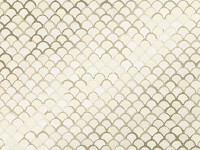 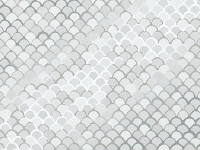 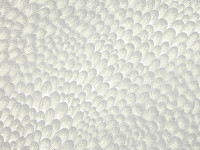 Inspirations include delicate feathers, mosaic, and even bubbles in a glass of champagne, with some popular existing fabric designs also re-imagined as enticing wallcoverings. 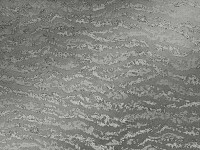 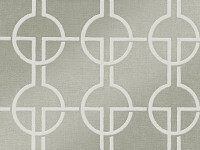 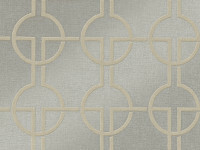 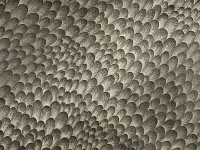 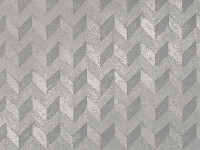 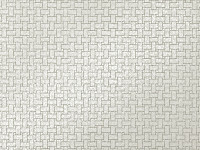 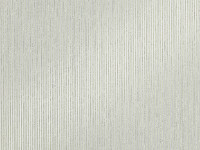 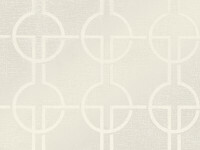 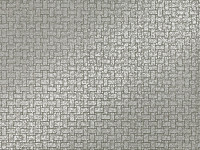 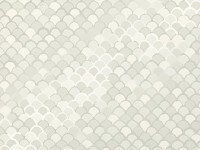 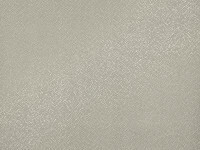 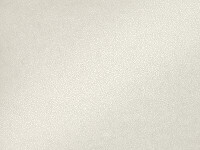 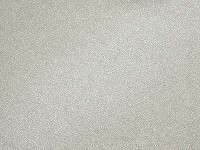 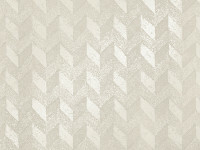 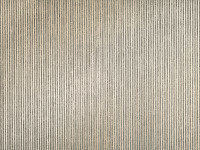 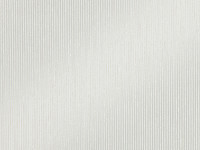 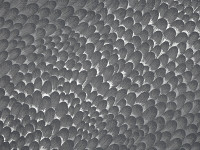 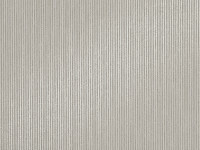 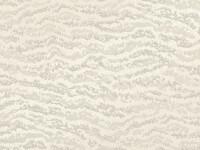 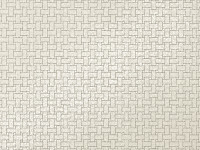 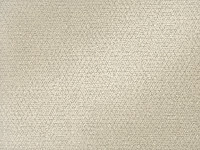 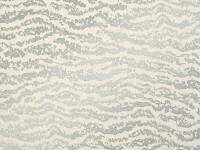 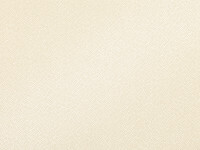 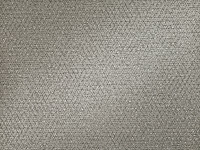 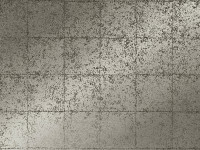 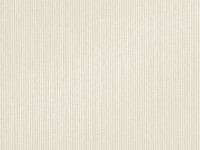 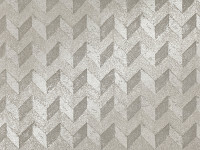 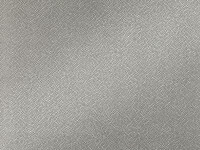 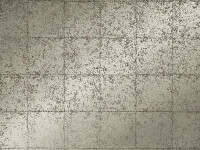 Foiled designs create a retro, mirrored effect while fibrous grounds add an intriguing textured quality.